As a teacher and mom I am definitely a big promoter of reading to your children and having them read to you. 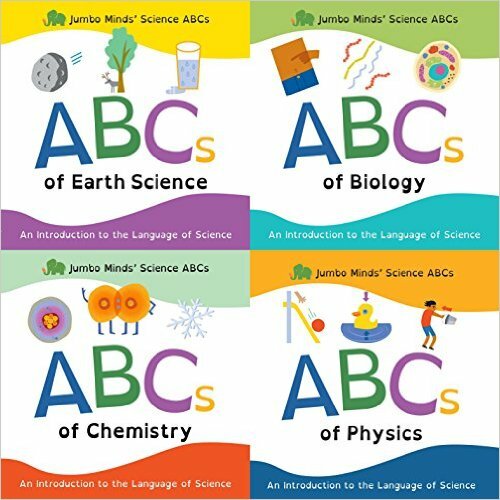 I was excited to be able to receive part of this awesome new line Jumbo Minds’ Science ABCs. The mission of Jumbo Minds is to increase the exposure to, basic understanding of, and enthusiasm for science and STEM in children through well-crafted books and related products. The founders of Jumbo Minds are sisters who have backgrounds in education, science, and business. The sisters have combined their love of science and teaching with their entrepreneurial spirit. Annette Dunn, CEO, majored in biology and started her professional career in a chemistry lab. Jumbo Minds is the second company she started and directs. Corrine Knight, Chief Educational Officer, is a previously certified teacher with experience teaching primary, middle, and high school science and math curriculum. Their sister, Valeri Sewald, who spent most her career on Wall Street working in international sales, has recently joined the executive team and directs Jumbo Minds’ corporate messaging. At Jumbo Minds, they dream of sparking a science revolution! Their books were created by scientists and educators to introduce science to children in a fun and engaging way, with vibrant illustrations. The target age group is 0-6. Children of all ages will be able to learn from these books. I was definitely impressed with these great books. I love to read with my kids and my kids love to read and look for books. They enjoyed looking at the pictures and listening to new vocabulary words while we read. I teach 3rd grade and my students were even interested in these books even though they are well past the age of 6. 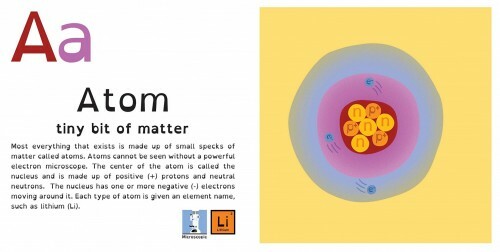 This is a great book line to get your kids going and more familiar with many science words. If you are interested in purchasing any of these books, head on over to the website and get the ones you are interested in.